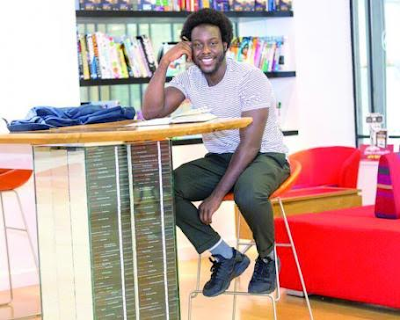 26-year-old Nigerian poet and English teacher has been named as London’s first Young People’s Laureate. 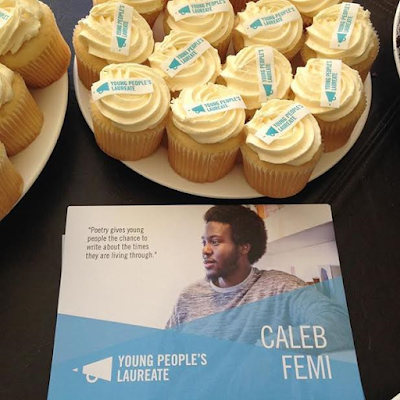 Caleb Femi was given the prestigious role by a panel of arts bodies and individual judges, including The Roundhouse, the Poetry Society and Jacob Sam-La Rose. The poet, teacher and photographer has been given the responsibility to raise the awareness of poetry in the capital, nationally and internationally. "I feel honoured and excited to be the First Young People’s Laureate for London. I want to maintain that awareness that anything is achievable. I also want to normalise poetry across all demographies. "The Nigerian teacher arrived in London at the age of seven and grew up on the North Peckham Estate, where Damilola Taylor lived before his murder in 2000 at the age of 10. Femi believes his professional and social backgrounds will equip him to address the issues affecting young black men and women. "Because of where I have lived and taught, a school in Tottenham, I became familiar with a high percentage of the pupils who were young black boys and girls. The result is that I’m aware of the platforms and issues that are relevant to them. I want to translate these issues into poetry, which I believe will make them more understandable," he added.During his year-long residency, the laureate will work alongside Spread the Word, London’s writer development agency, to develop a range of poetry opportunities and achieve his objectives. 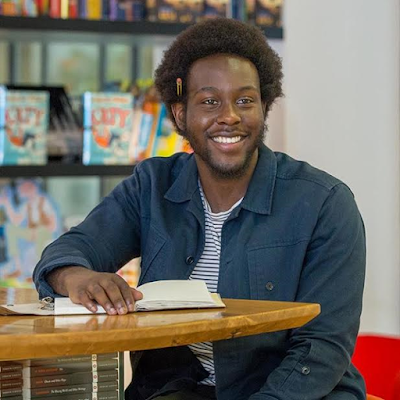 Among the projects Femi will lead include The Young People’s Poetry Prize and The Young People’s PoetryLab – a development project which will involve working alongside poetry mentors and practitioners. 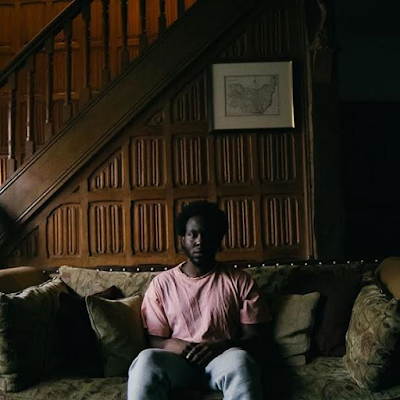 At the end of his tenure, he will lead a development day, The Young People’s Poetry Salon, which will feature a showcase of the finest new young page and spoken word poetry talent in London. 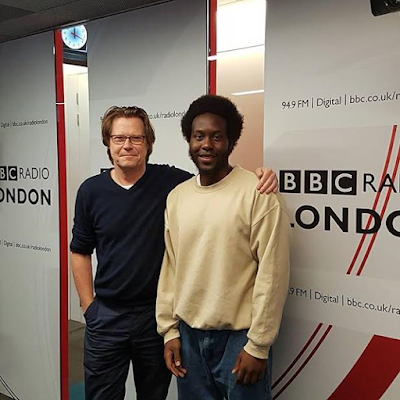 Femi, who started writing what he refers to as “grime” at the age of 16, has advice for aspiring poets.